Benitachell is a charming and peaceful villa situated to the north of the Costa Blanca. 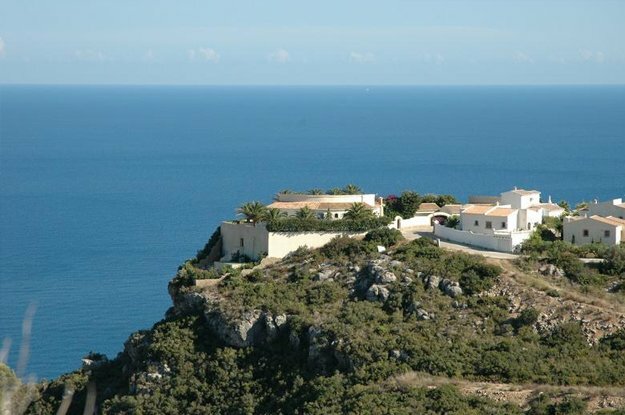 It is situated on the coast, on top of a hillside sloping down towards the sea, surrounded by a rich farming countryside which is dominated by the cultivation of Muscatel grapes. On the famous El Moraig beach there is a contrast between the white stone and the combination of the green land and blue sea. The Cova dels Arcs is found in Benitachell, one of the largest water caves in Spain. 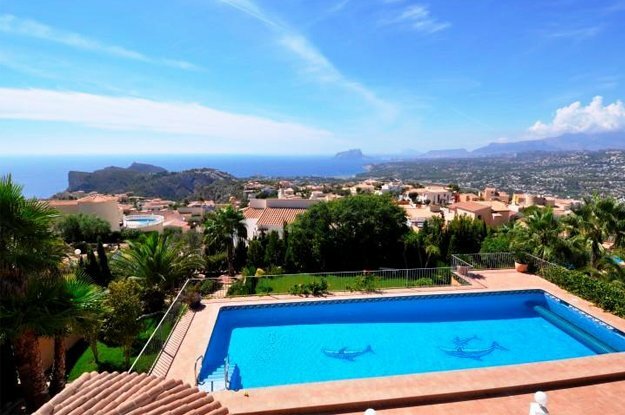 Its stunning coastal countryside is known for its spectacular cliffs, while furthermore it is found located just five minutes from the Moraira and Jávea beaches. The charming urban central has been able to maintain the character of a traditional Valencian town while surrounded by residential areas, from where you can enjoy impressive views of the sea. Benitachell is a perfect town to live in all year round, ideal for those who live a bit of peace and quiet. Browse Benitachell property for sale listings.